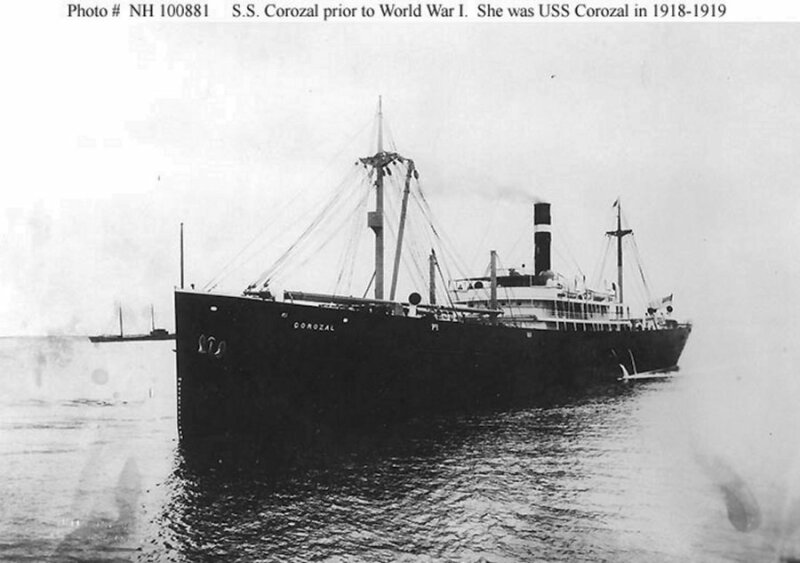 Returned to commercial service, she operated through World War II and was sold to Chinese interests in 1946. 81k Photographed by E.P. Griffith, Newport News, Virginia, probably when she was first completed in 1911.